Prime Minister Lee Nak-yon says providing a written guarantee regarding the payment of the national pension fund is worth considering. 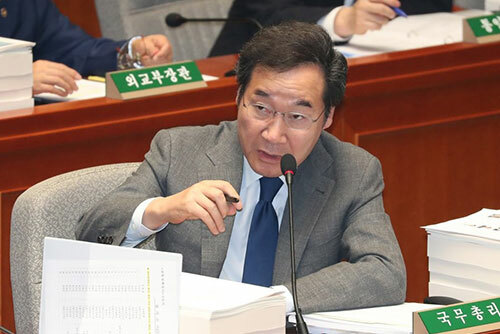 Lee made the remark before the National Assembly’s Special Committee on Budget and Accounts on Wednesday, where Rep. Jung Choun-sook of the ruling Democratic Party called for such a measure to retain public trust in the national pension system. 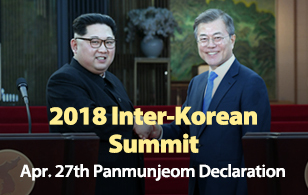 The prime minister said although the government must guarantee it, even though there is no such clause, making a written promise could help ease anxiety over the system. The government is considering inserting a written guarantee in its comprehensive plan on the management of the national pension system to be drafted by next month. Earlier, the lawmaker proposed a bill that would make is compulsory for the government to cover the national pension payment even if the funds in the system are drained.